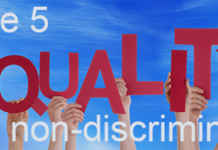 Article 5 – Equality and non-discrimination – The Equality Act 2010 is the key piece of legislation, which aims to protect persons with disabilities from discrimination, harassment or victimisation. 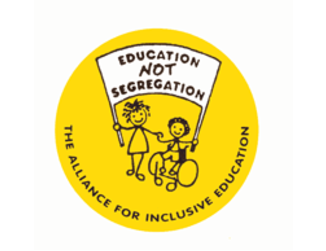 However, The Equality Act has weakened important aspects of the Public Sector Equality Duties (PSED), particularly the Specific Duties, when compared to the Disability Discrimination Act 2005 which it replaced. 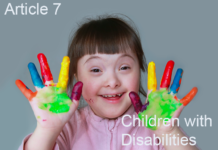 For instance: the necessity to consult and engage with disabled people has been weakened; there is no longer a duty to draw up and implement disability equality schemes with the involvement of disabled people; and public bodies, including Local Authorities, only have to set one or more equality outcome objectives across all the 9 protected characteristics to be reviewed at least every 4 years, which means it is possible to have no disability equality objectives for many years and still comply with the law. 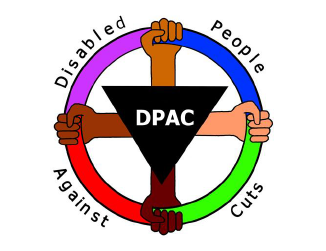 This reform of the law relating to equality for disabled people is clearly retrogressive. 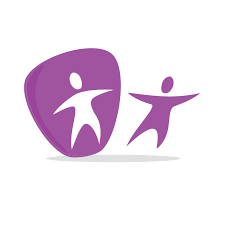 There are serious concerns about discrimination regarding the disproportionate percentage of people with learning difficulties and mental health problems that are in prison: 72% of male and 70% of female sentenced prisoners have two or more mental health disorders, while the percentage of people with learning difficulties in the criminal justice system may be as high as 30%. 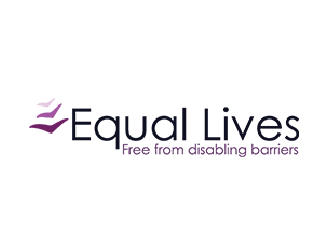 The current UK practice of denying Deaf people the right to sit on a jury is an overt form of institutional discrimination and failure to accord Deaf people their full rights. There is no justifiable reason why Deaf people in the UK should continue to be denied this right.